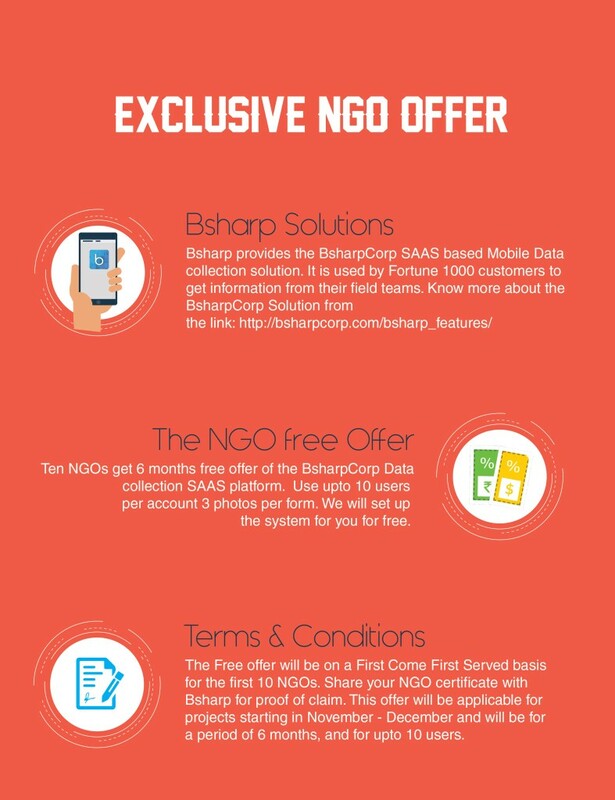 As part of your NGO’s operations, you collect a lot of data. It could be daily reporting of healthcare workers. Or a field report about the status of a farm. Or a summary about an event conducted in a far away school. Many NGO’s still use the “Pen and paper” system to collect the reports. A form is distributed to the NGO Field Worker, who fills it up and submits it back in the Office. Can this be converted into a “Mobile Data Collection” process? This will improve the speed, efficiency and accuracy of the field data collection. The “Mobile Data Collection” (MDC) is the use of mobile phones, tablets or PDAs for data collection from the field workers. It will help you collect quantitative data, without use of paper forms. 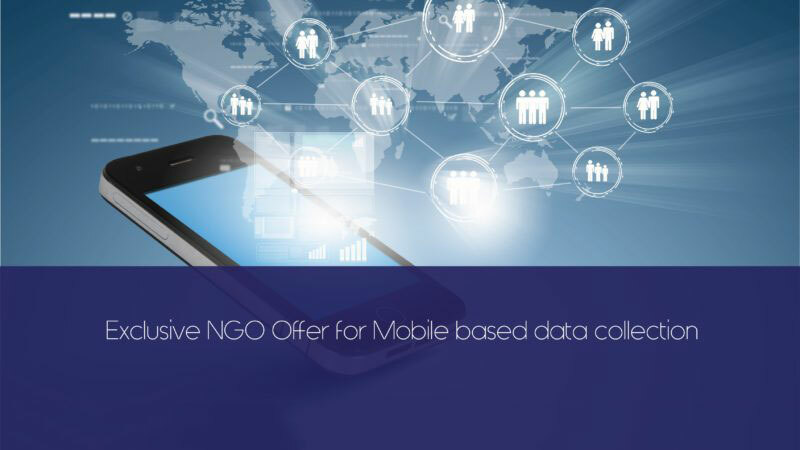 What do you require to move to a “Mobile Data Collection” process? A Mobile App in the Smartphone of the Field Worker, where they can review the form and fill it up. Multiple choice, Radio button questions. Collect it based on a pre-fixed customer ID (location). Problem with internet connections? 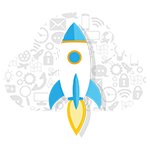 The system works offline in Android or iOS devices. It will automatically sync the data when a connection is detected. Note that the phone will need to have a GPS facility and connection to record GPS co-ordinates.